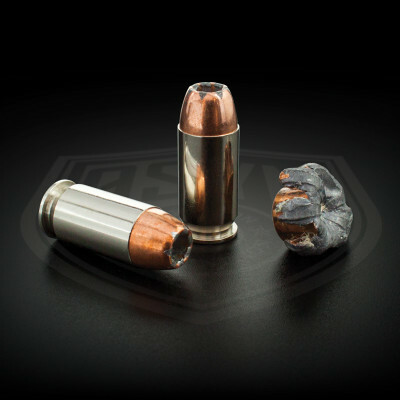 Are you looking for the best bullet to buy? The Barnes Bullet dominates this category. 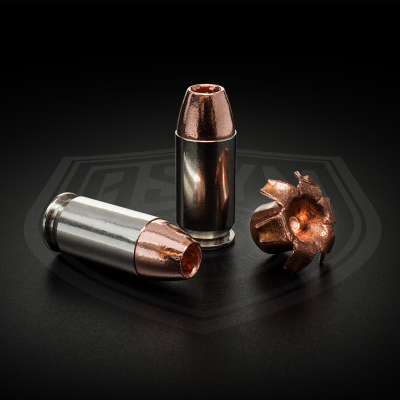 These rounds are loaded in our other popular calibers 9mm, 380 ACP, and 45 ACP. Solid Copper.Solid Penetration and Expansion. SOLID DEFENSE XTM (SDX). The very finest propellant for the application is used. Extensive testing of every available suitable powder led us to determine the optimal propellant for this premium defensive load. It allows us to deliver extreme consistency, low flash and the best performance, even in short barrel pistols. When searching for the Best Bullet To Buy, Barnes also produced the most accurate our of all the others tested.